Our PTGV (planed, tongue and grooved) on1 side matchboarding comes in a range of different widths, sizes and lengths. Ideal for both internal and external work. 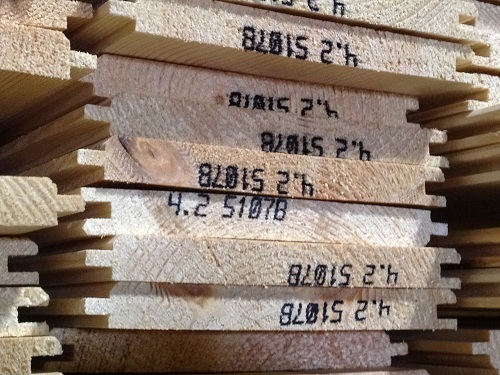 All timber sizes are nominal, rather than finished. Trade and bulk prices are also available. We are also able to quote prices to get your matchboard pressure treated.